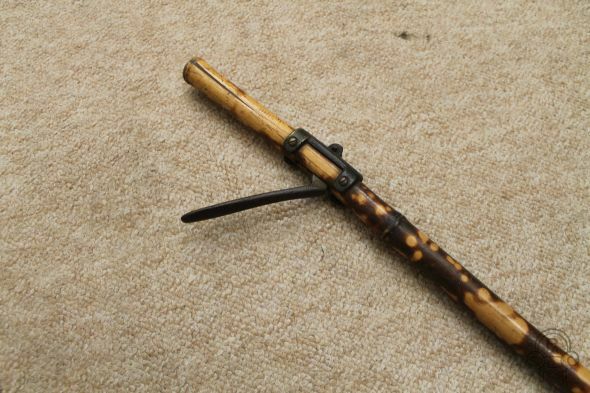 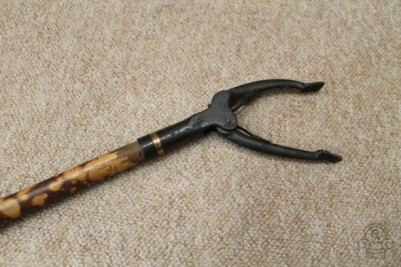 A beautiful Victorian antique bamboo clothing hook; this unique item features an original bamboo structure and hand operated pincers. 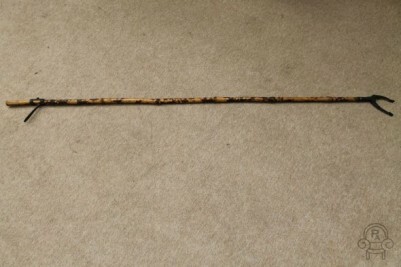 This item would have been used in a large haberdashery, to hook hard to reach items. This lovely item would be perfect for a vintage inspired interior.